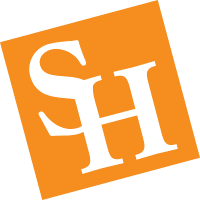 The Faculty Senate at Sam Houston State University was established in 1958 in order to develop fully the freedom of discussion, participation, and examination of ideas by faculty, students and administration in the search for truth. The Faculty Senate shall consider matters of general welfare to the University placed before it by members of the faculty, members and committees of the Faculty Senate, the Student Association, and the President of the University and other administrative officers of the University. Assuring faculty participation at all levels of university governance. The senate meets to conduct business on Thursday twice a month at 3:30 pm during the academic year and once during the summer in the Austin Hall. All meetings are open to the public. Agendas and minutes are posted on the Faculty Senate website and distributed via e-mail.